L’Oréal have a range of anti-spot and blemish products on the market. But are they any good? Their range, which is ‘designed for men’ is aimed younger males who have trouble with bad skin. We can all have the occasional breakout, and some suffer worse than others. So finding a product that works for you is vital, whether just to give you some confidence back – or make you feel healthier. 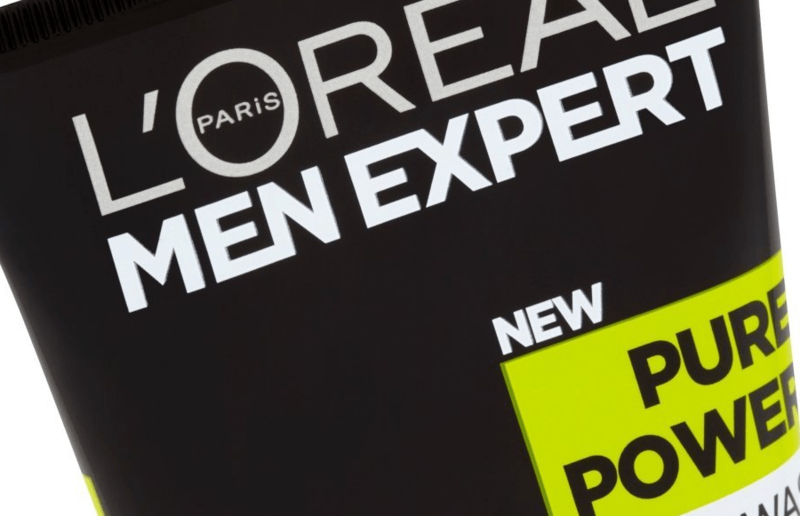 L’Oréal’s range is centred around combating blackheads and daily spots with the four products in their Pure Power range targeting a different problem area. There’s been a surge in coal based products recently, with high-street brands like Lush getting in on the trend, and they are popular. 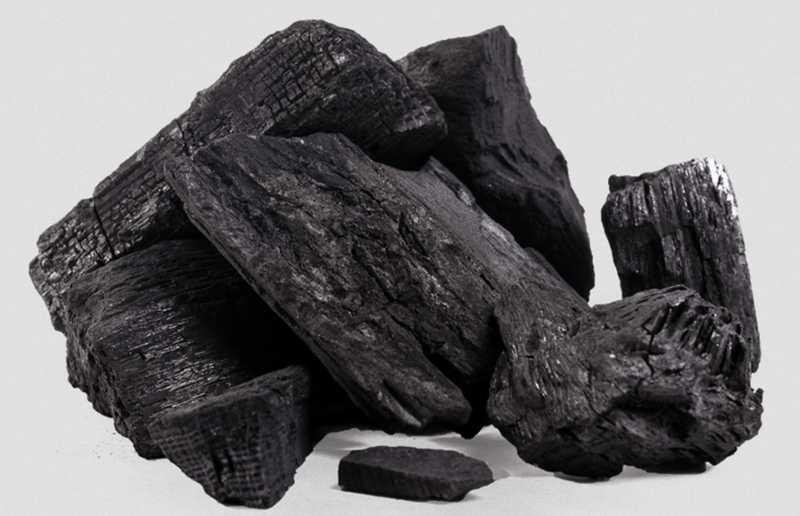 There is an abundance of antioxidants in charcoal products which can be great for your skin and help extract pore-clogging toxins. It can also reduce inflammation to sooth dry, irritated or red skin, which can be helpful with razor bumps, or the cold weather. The surprising texture of the L’Oréal Charcoal Wash is refreshing for a ‘coal’ based product. Silky, smooth and thin the product doesn’t feel sticky or too heavy on your skin. Many I have tried leave a mess all over your bathroom, and are a pain to get off your face. As you begin to rub into your skin, which should be slightly damp, the product changes from a deep back soap to a foaming wash. The wash also includes menthol which is a real stand out smell from the L’Oréal range, and leaves your skin feeling vibrant. Gently massaging onto your face, concentrating on forehead, nose and chin the product gets to work in seconds, and within a minute or so you can wash away to leave you with a clean, refreshing feel. Immediately, the product stands out for the way it makes your skin react. It feels squeaky clean. Not just in the metaphorical sense. Your skin will literally squeak, and it made me think about how much oil must have been on my skin in the first place! The Charcoal Wash does exactly what it should, helping to combat spots whilst washing away excess oil, leaving your skin ready for a busy day. Available from most local retailers, at £5.99 the product is a go-to for a day to day skin refresh and I’ve certainly built into my morning routine. You can take a look at the product and buy from Amazon here. TOUCHDOWN! Where can you celebrate the Super Bowl 2017 in London?